Below is a current new release calendar of upcoming products. Release dates are subject to change; we will look to keep this list updated weekly. Note not all upcoming releases are listed below, as certain product cannot be ordered by Firehand (i.e. new Upper Deck hockey). 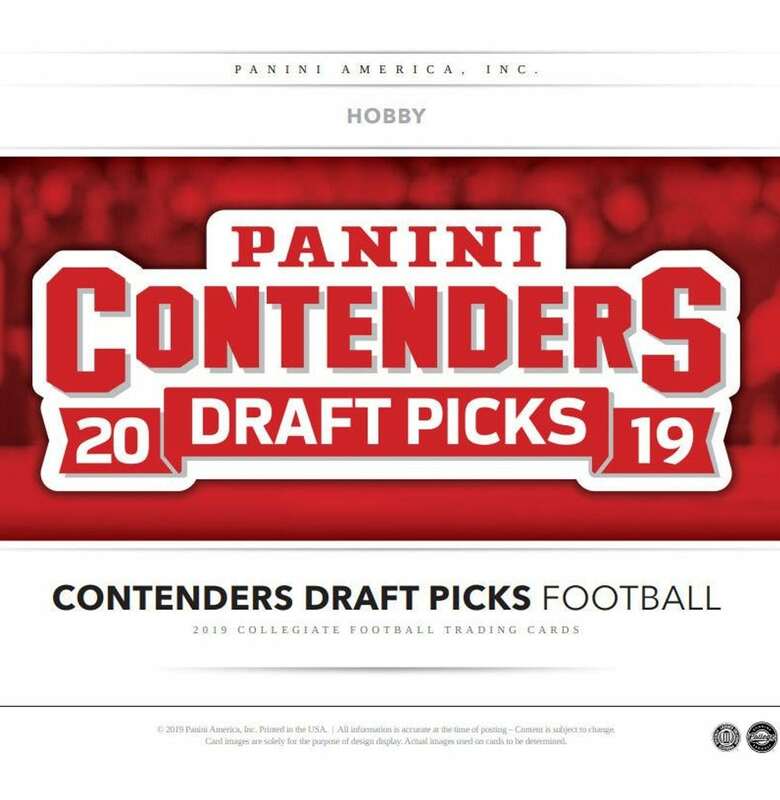 This list is also not an indication of future product Firehand Cards will have available on our site, although we will be carrying just about everything listed below in some capacity. This topic was modified 7 months, 1 week ago by Chad.